ZTE mobiles are new in the online market and getting famous day by day. ZTE mobiles come with different features in the mobiles and different version of Android mobiles as well. All ZTE Android mobiles are there with inbuilt Android operating system in them. Preinstalled Android system of ZTE mobile has so many limitations. 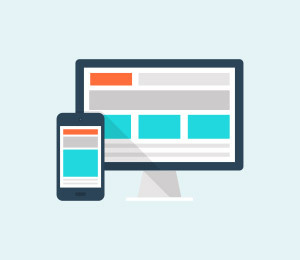 Just because of these limitations users can’t access their phone properly or some apps are there which you can’t run on the preinstalled Android OS. In that case you need to have root access on your Android mobile. One more reason is there to root Android mobiles. Sometime ZTE mobile will ask you to update your Android mobile when you update them that time in some cases your mobile start getting hanged. In that condition users have to root their ZTE devices to degrade version of Android. 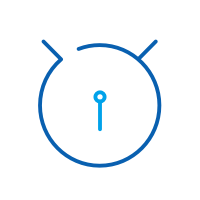 There are so many solutions available to root ZTE devices easily. We will tell you top 3 best solutions to root ZTE devices easily through this guide today. 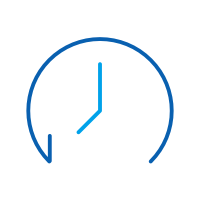 dr.fone - Root is windows application for windows users. This windows application allows Android users to root their Android mobiles in just one click only. There are more than 7000 mobiles are supported by dr.fone - Root to root Android mobiles. Wondershare dr.fone - Root software allows users to root all series of ZTE mobiles in just one click. This software is very easy to use and allows you to root Android mobiles in just one click without having any technical knowledge about root. 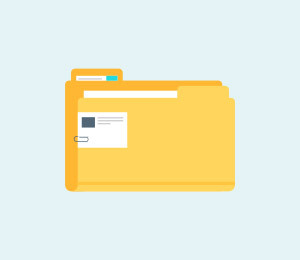 Step 1: You must download and install the Wondershare dr.fone - Root Toolkit on your windows computer first from the below official URL. After installing it launch the software and click on More Tool option on the left side. Now select dr.fone - Root option from the interface. Step 2: Once software is launched connect ZTE mobile with computer using a USB cable. 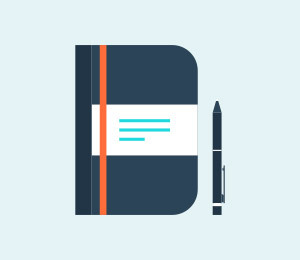 Please do not launch any management software during process. 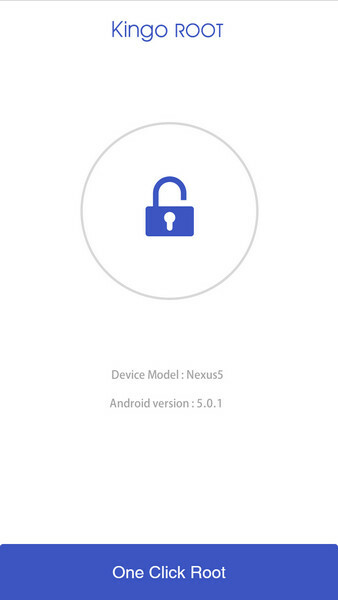 Step 3: Your ZTE Android mobile will be detected automatically in some time. When detected you can see it on the interface like the below picture. 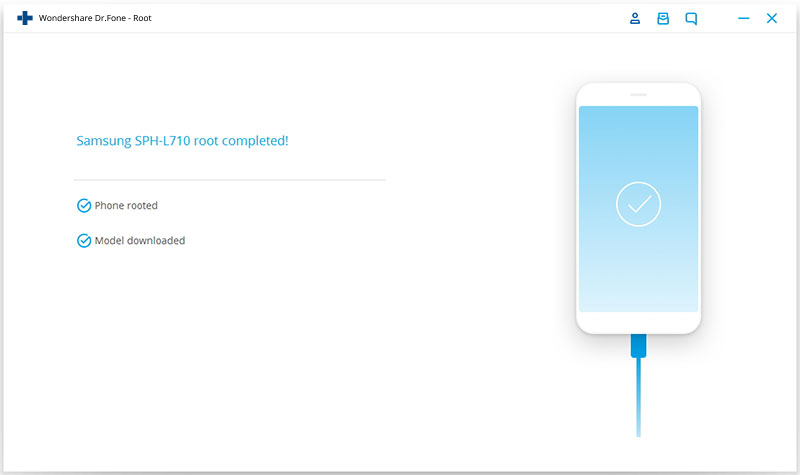 Now you just need to click on the “Root Now” button to start the rooting process on the dr.fone - Root interface. Step 4: Rooting process will complete in some time automatically you don’t need to do anything. When the process is finished you can see “Phone Rooted” on the interface of the program. Now your phone is successfully rooted and you can easily use any app on your ZTE mobile. 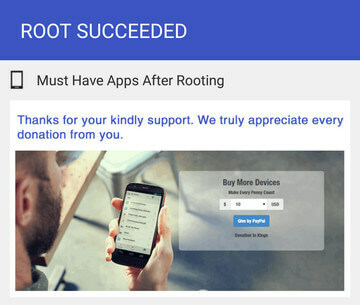 KingoRoot is an Android app which allows you to root Android mobiles without using any installation in your computer. KingoRoot app enables you to root Android mobiles in just one click. Two version of the app is available on the official site for windows or for Android mobile. 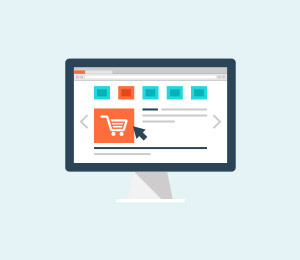 Windows version is better than compare to Android version because window version can easily root Android mobiles with guarantee and Android version doesn’t work sometimes. There are mostly every type of Android version is supported by the KingoRoot app and it supports mostly all brands Android mobiles to root them. Step 1. Visit the official KingoRoot app website and download the apk on your un-rooted Android mobile first. To install the app verify the app installation from unknown sources by going in Setting > Security and install it on your mobile. Once App is installed on your Non Rooted Android mobile from the below URL your just need to click on the “One Click Root” button to start the rooting process. Step 2. Now just wait for some time. 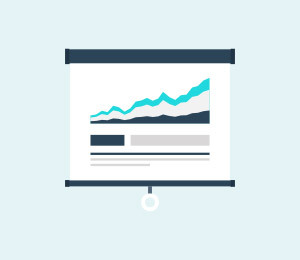 After some time it will show you results that the process is failed or succeeded. 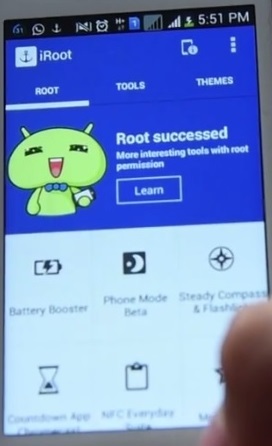 If you get message root succeeded that means your phone is rooted successfully. Note: If you want to get more success rate to root your ZTE Android mobile then you can use windows version of the software which has more success rate than app because of technical reasons. 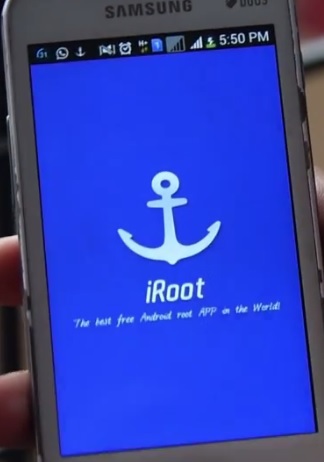 iRoot is an Android and windows pc dr.fone - Root app which enables you to root Android devices in just one click. This app is available in the apk and .exe both formats. 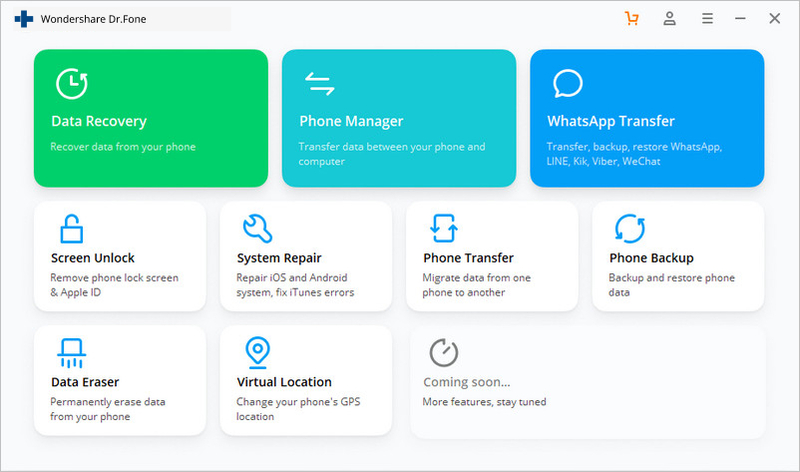 Windows version of the app supports mostly all Android mobiles and there are much greater chances of getting success in rooting ZTE Android mobiles while using desktop version of the application. This app enables you to remove ads from your apps and uninstall preinstalled apps of your Android mobile after rooting it. 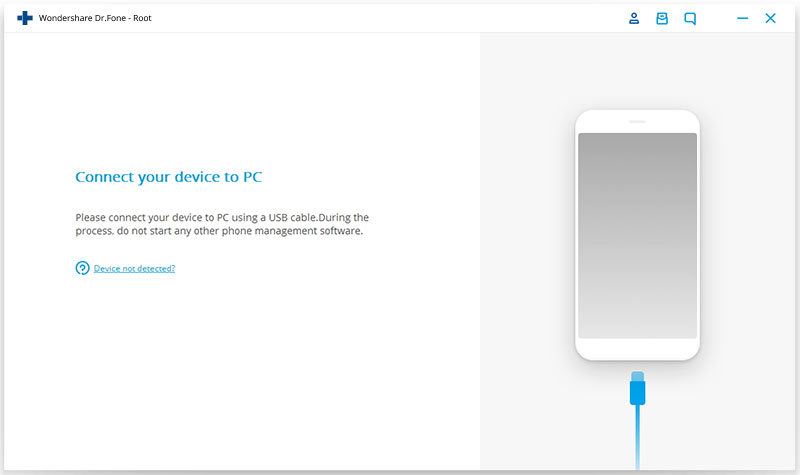 IRoot app allows you to root ZTE Android mobile by desktop windows version or by Android apk file. We are going to tell you about the way to root ZTE Android mobile without computer using Android app. 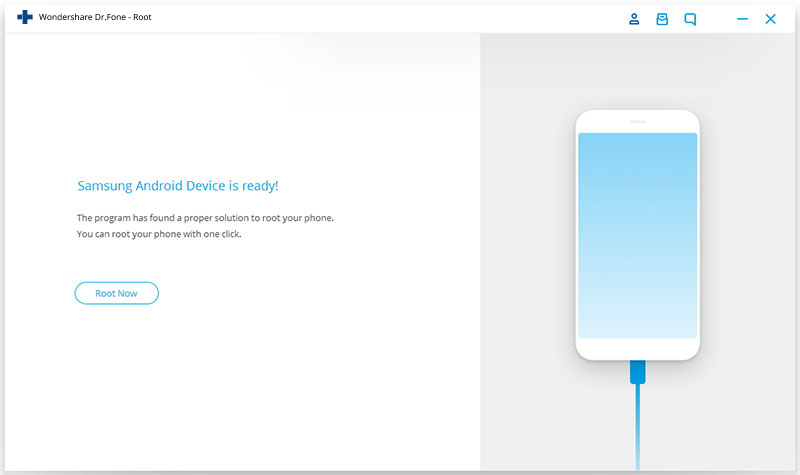 Before starting the process please ensure that your phone must have at least 80% battery available and if your device is not recognized by computer then install ZTE drive to detect mobile. Step 1: Download and install the ZTE Android root app from the link below and run it on your ZTE Android mobile now to start the rooting process. Step 2. 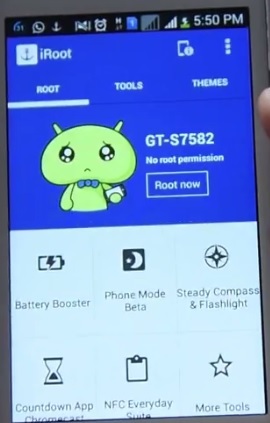 Now app will check the status of your ZTE mobile automatically and show you root button in some time. 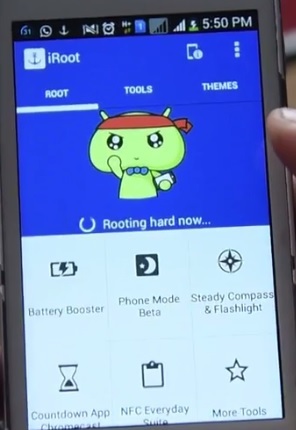 Tap on Root now button to start rooting. Step 3. After tapping on the Root Now button it will start rooting your phone. 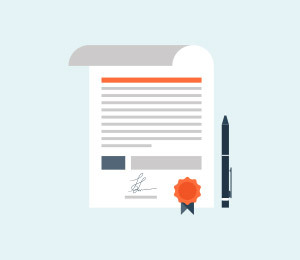 This process will take maximum 50-60 seconds to complete. Step 4. Now once the process of step 3 is completed it will move on the next screen. Congratulation your phone is rooted successfully now.